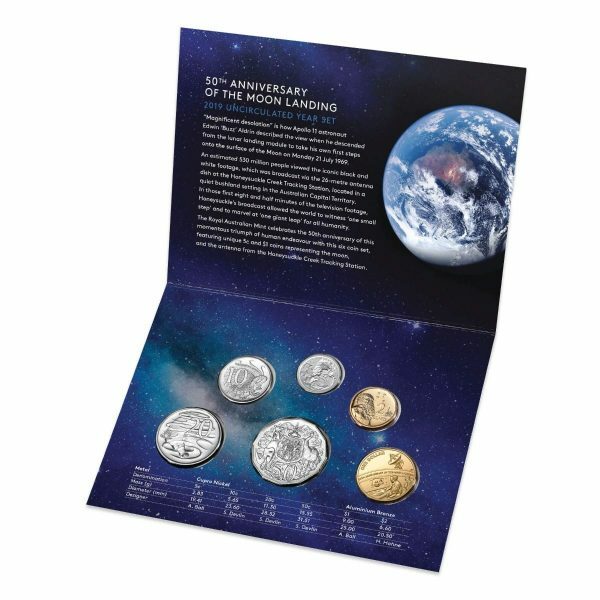 This stunning six coin set commemorates the 50th anniversary of the Apollo 11 Moon landing, featuring two unique coins showing the lunar landing site on the Sea of Tranquility, and the Honeysuckle Creek Tracking Station. 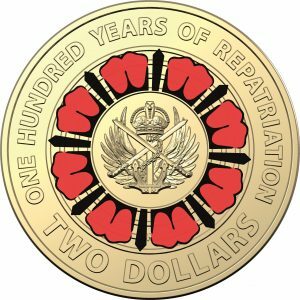 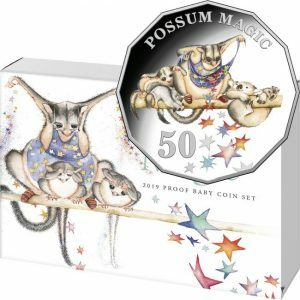 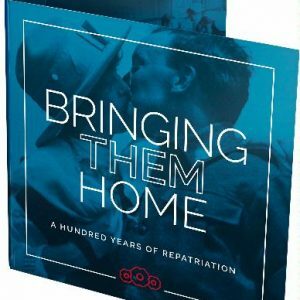 The official Royal Australian Mint annual mint set for 2019 features six coins in brilliant uncirculated condition. This stunning set commemorates the 50th anniversary of the Apollo 11 Moon landing, featuring two unique coins showing the lunar landing site on the Sea of Tranquility, and the Honeysuckle Creek Tracking Station. 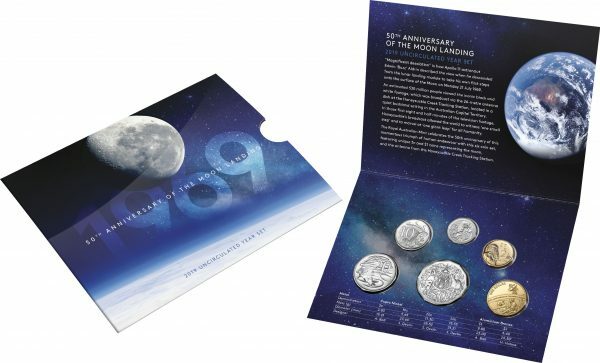 For enthusiasts of aerospace, science and aviation, and a must have for all those who remember exactly where they were when humans first walked on the Moon.